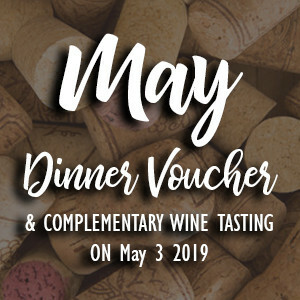 Enjoy six complementary tasting pours on 5/3/19 during the First Fridays Wine Tasting Series (stop by anytime between 5pm-7pm), with your purchase of a $20 Dinner Voucher valid 5/3/19 - 5/31/19. One dinner voucher per table, other exclusions may apply. Join us Friday, May 3rd between 5pm -7pm for a fun evening of wine tasting featuring Rosé! 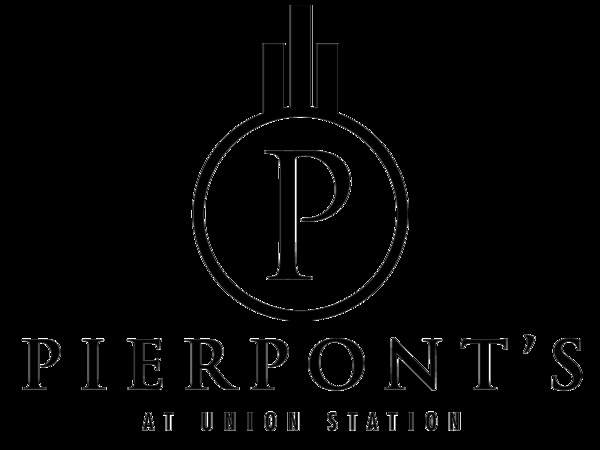 If guests are unable to attend the wine tasting, Pierpont's will have their $20 voucher waiting for them at the host stand through May 31st. If the $20 voucher(s) are not picked-up or used by May 31, 2019 - guests forfeit the use of the promotional $20 voucher.